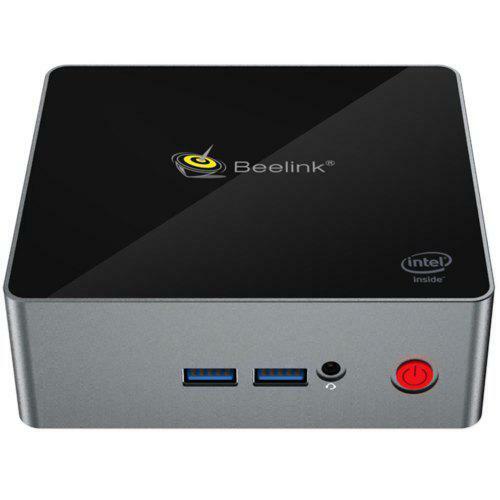 Review Beelink Kaby G7 i7-8709G Mini PC, Why are most Core Mini PCs “Barebone” style? Beelink Kaby G7 features Intel Kaby Lake i7-8709G CPU, and it may be the best in hardware configuration among China’s Mini PCs. But the price is really high compared other models. and it is offered at a price of $1000 above. Also, it is a “Barebone” style Mini PC, without RAM or ROM inside. Beelink X45 Mini PC (J4105, 6+128GB SSD) at about $210. 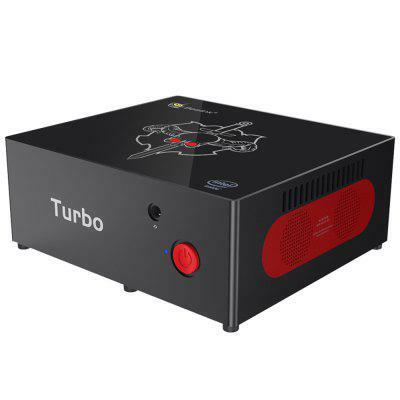 We can find many Barebone” style Mini PCs online, and most of them feature Core i3/i5/i7 CPU, the highest level of CPU in the market. The question comes, why are most Core Mini PCs “Barebone” style?